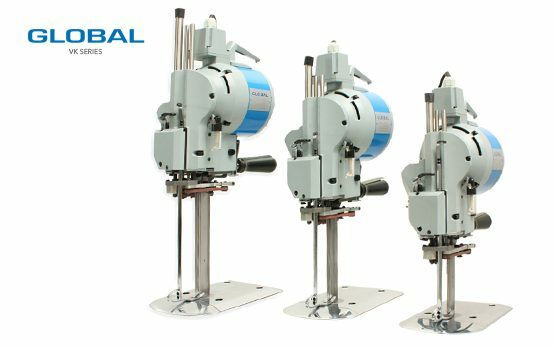 Cutting Machines Archives - Global International B.V. 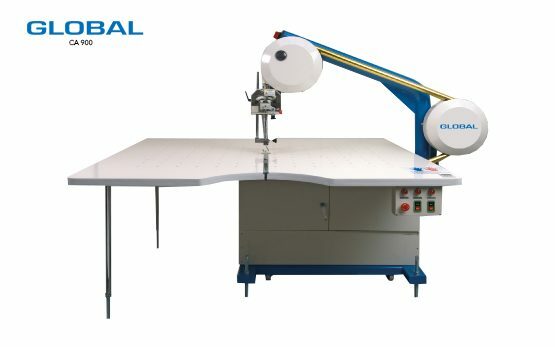 Global offers cutting machines for cutting garment and denim. We offer different cutting machinery depending on your production. 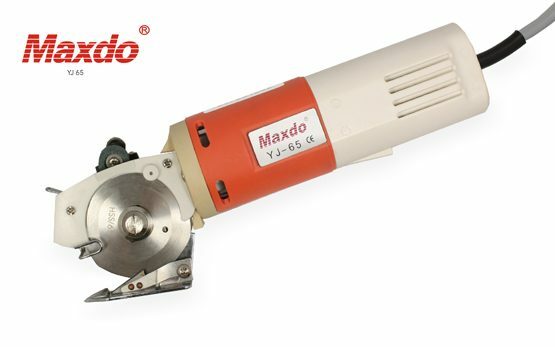 From high advanced, different types of cutting machines and vertical knife cutting machinery to hot drill and different hand operated cutting systems. The Global CA 900 cutting machine is our band knife cutting machine suitable for cutting a variation of materials. 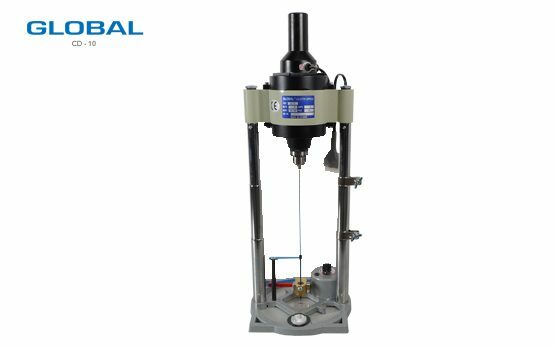 The machine is equipped with an air table for smooth transport of the material and comes with a speed regulator.